Framepack suitable for Silhouette designs. 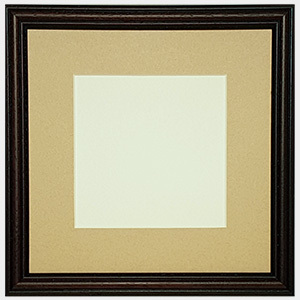 Pack contains frame, mount, stretching board, backing board and fittings. Please Note: This framepack does not include glass - if you require glass, your local glazier should be able to provide this.